Beginning in 2020, California will be the first state to require solar panels to be installed on all new houses. Many Californians are asking what this means for their home buying experience, while the rest of the country is watching to see how this new law impacts the ambitious state. California has ambitious goals when it comes to reducing greenhouse gas emissions and hopes to have over half their electricity generate from renewable energy by 2030. In the past, California has put in effort to become more environmentally friendly by using statewide, government-enforced regulations. Now, this step towards solar power requirements will increase their sustainability even more. They hope changing the requirements for residential solar power will empower them to achieve further environmental health and stand as an example for other states to follow. But, I wanted to buy a house in California! Admittedly, the new solar power mandate will discourage many potential homebuyers from entering the market. The new addition to homes could add an additional $25,000 to $30,000 to the total cost of a home, which will hold tremendous influence in a market where affordable housing is already a pressing issues. Potential home buyers might feel discouraged, but should consider this mandate as an investment in not only the future of the environment but as an investment in their own wallets as well. For example, with the solar installation and improved insulation, owners should expect to save $50,000 to $60,000 in operating costs over 25 years in a home. While critics of this mandate are skeptical of the impact this will have on low-income residents of CA and would-be homeowners, others feel that the long term financial benefit is worth the initial investment. While mass solar power installations may seem like a no-brainer, many people aren’t too sure about how this mandate will truly impact the environment for what it’s costing. For example, rooftop solar is an expensive method of reducing carbon emissions compared to larger solar and wind installations. In fact, rooftop solar generates energy anywhere from two to six times the cost from larger renewable energy farms or solar communities. Californians feel disgruntled by this expensive option, when cheaper emission reductions are easy to find. In addition to the expensive statewide mandate, many parts of California already struggle with power surges during the day. Essentially, they’re caused because California has too much solar power. By using a duck curve, individuals can see that California needs another grid to share the solar power with in order to slow down the current over generation. By installing such a large amount of extra solar panels, people are worried about the effects this might have on the already solar-filled state. Loving this Fun Sun Law! The environmental impact is the most obvious reason this mandate was set in place. People are happy that the environment is becoming more of a priority and that California is taking extreme steps to reduce greenhouse emissions. Not only are people excited about the environmental benefits, but the business benefits as well. Currently, solar power seems like a niche industry to many Americans. It seems risky and controversial, and many companies are struggling to educate the public on the benefits of residential solar power. With this new mandate, businesses not only in California but all over the country as well are excited to normalize solar power. It’s time that people understand solar power is not new science or still in testing; rather, it’s a great addition and financial investment into your family’s home. While the housing market might be struggling right now, especially in states like California, the housing market will be fine. 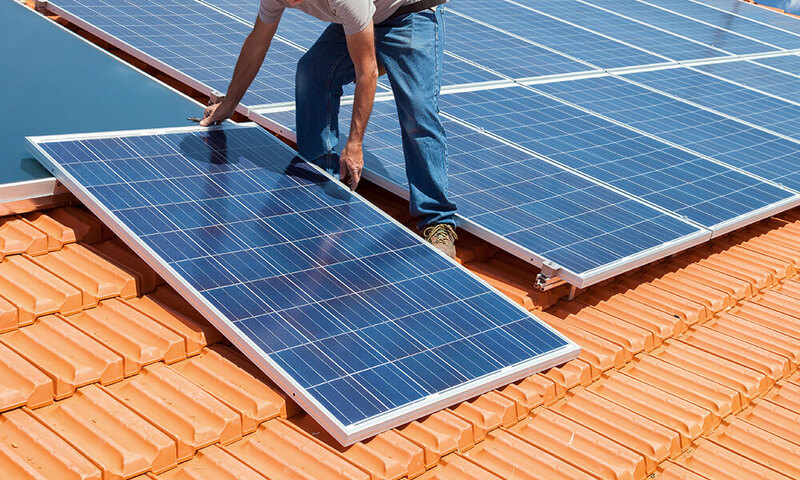 While the home buyer will pay the upfront costs inherent in solar panel installation, every subsequent owner will benefit from the energy savings. This can expand the rooftop solar market, drive down residential solar costs in other markets and states, and shift more power into consumer hands. Hopefully once home buyers and potential home buyers start to see this mandate at work, they will begin to better appreciate the widespread use of solar power. 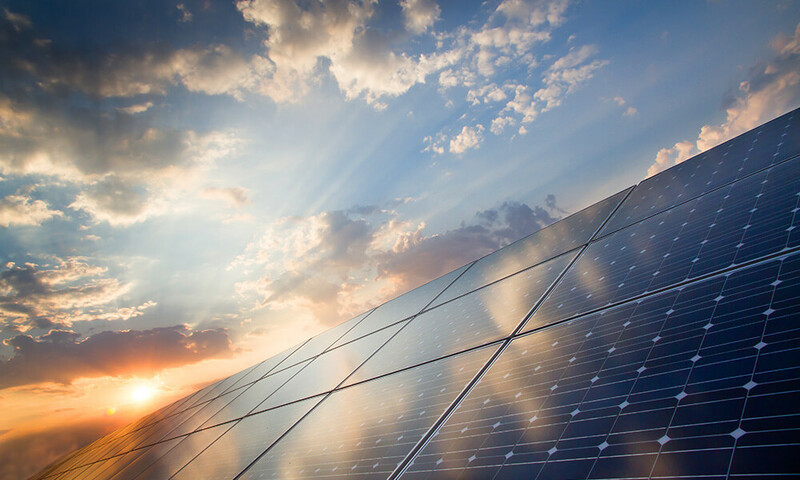 If you feel excited about California’s new solar power mandate and wish to follow their lead, call us to begin the process of installing your own residential solar power. When more people begin to harness the power of the sun, we can all reduce greenhouse emissions begin positive change for not only our earth, but our wallets as well.